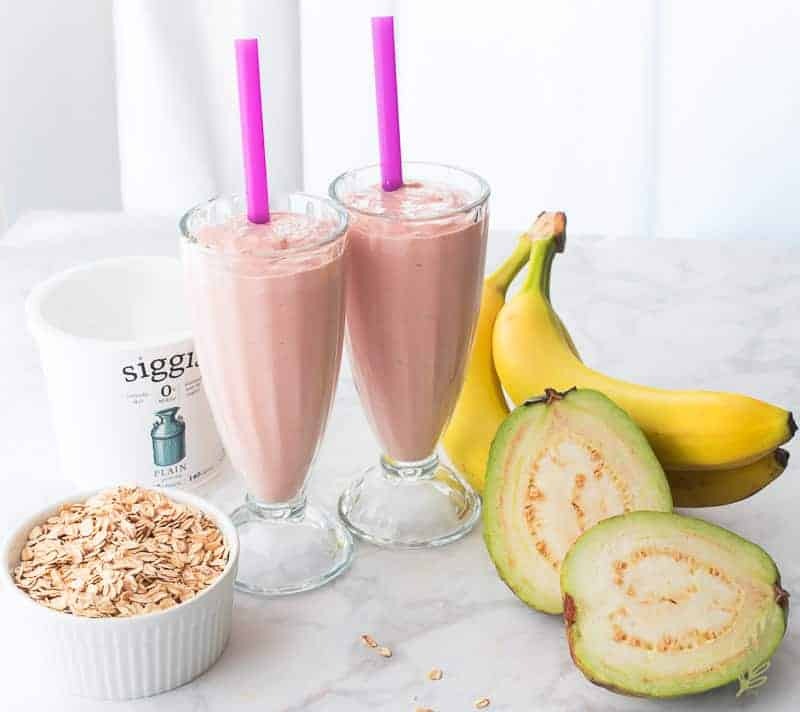 I gotta run you through this Guava-Banana Oatmeal Breakfast Smoothie in a hurry. The Soldier’s retirement shindig is next week and I’m being classic Marta- cheap. Because I know I can do everything I want done, I refuse to hire it out and alleviate my stress. It drives me crazy that I’m like this, but at this stage in life, what’re you gonna do? This recipe is the product of my days of early married life, being broke, and Hector and I working two jobs. I needed something that was inexpensive to make, portable, and filling, to keep us going. 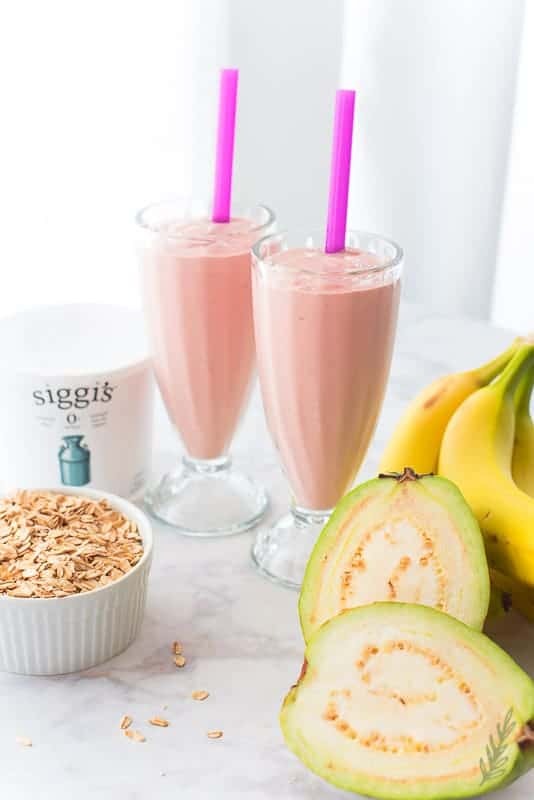 The idea to add oats to the smoothie was just the right move. 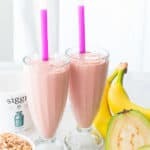 If your littles are fans of sweeter smoothies, like mine are, you can add sweetened condensed milk, or honey. Mine prefer the former, so I’m using it here. Let’s get to it! I always have old-fashioned rolled oats on hand. Because of that, I need to pulse them a bit in the blender prior to using them. If I didn’t I’d have shards of oats in my smoothie that wouldn’t be too appetizing. If you use instant (quick-cooking) oats on a regular basis, those won’t need to be pulsed. 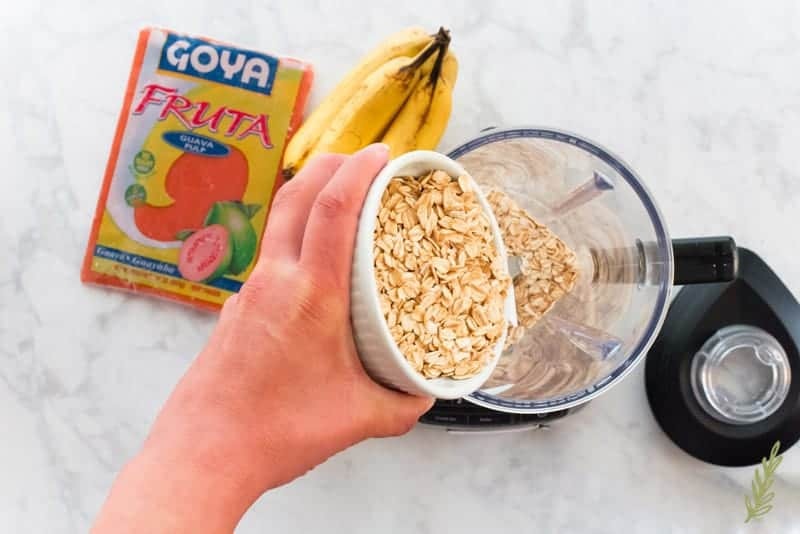 They’re already processed to an almost ground oat, so just blending them with everything else is all you’ll need to do. 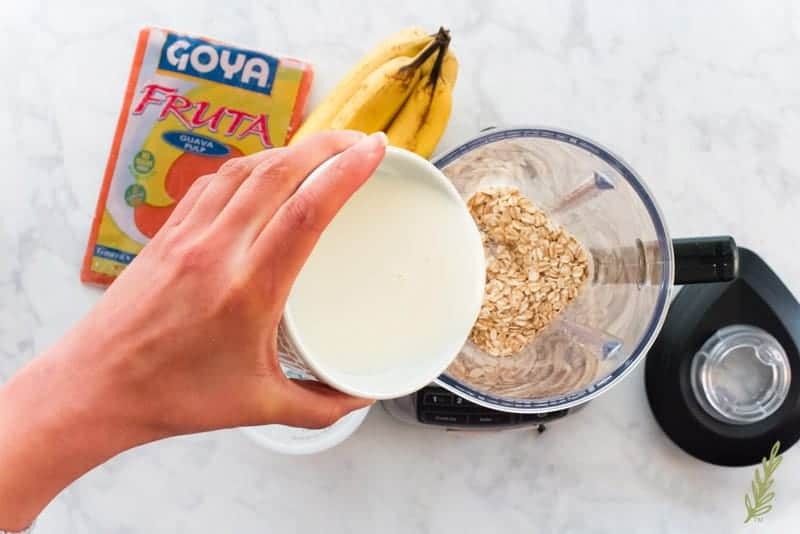 If you’re like me, though, and use the rolled oats, add them and the milk (I’m using coconut milk here) to the blender. You can use almond, coconut, cashew, soy, or regular milk in this recipe. Pulse the oats and the milk together for one minute, then allow the mixture to sit and soak for another minute. This will help soften those oats completely. Again, if you’re using the quick-cooking oats, skip this step. 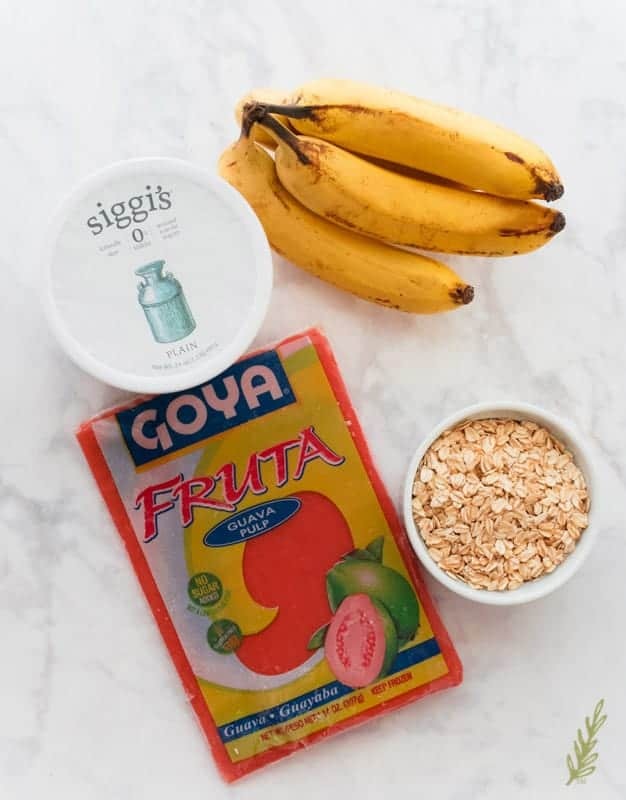 Goya frozen fruit pulps are a godsend because they give me a taste of Puerto Rico without the exorbitant costs most grocers try to charge for tropical fruits. It’s difficult to find fresh guava in my local supermarkets. They tend to have the small seeded Mexican guavas, but the apple guava is the one I love and am used to. Even the fresh ones I was able to hunt down for this post were an abomination. At $5 a pop, I was more than ticked that they were only good for getting these shots. And not even that good. All of this is why I prefer the frozen fruit pulps. At any given moment you will find at least five packages of different fruit pulps in my freezer. They’re just so convenient for making smoothies or shakes. My all-time favorite is guava, but guanabana (soursop) and passion fruit follow very closely. You can find them now in most grocery stores. They’re in the frozen fruit section or the frozen Hispanic foods section. 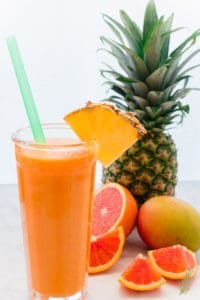 If you are fortunate enough to have access to fresh, ripe tropical fruit, by all means, use that in equal amounts (or about 2 1/2 cups of peeled, diced fruit). After breaking up a bit, I add the fruit pulp to the blender while it’s still frozen. It helps to create that smoothie consistency, as well as keep the smoothie ice cold. 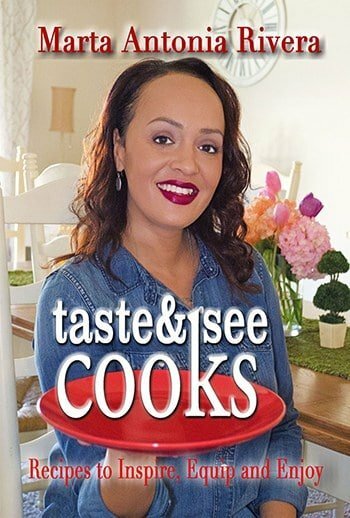 We’re almost to the end of our recipe! See how quick and easy this is? 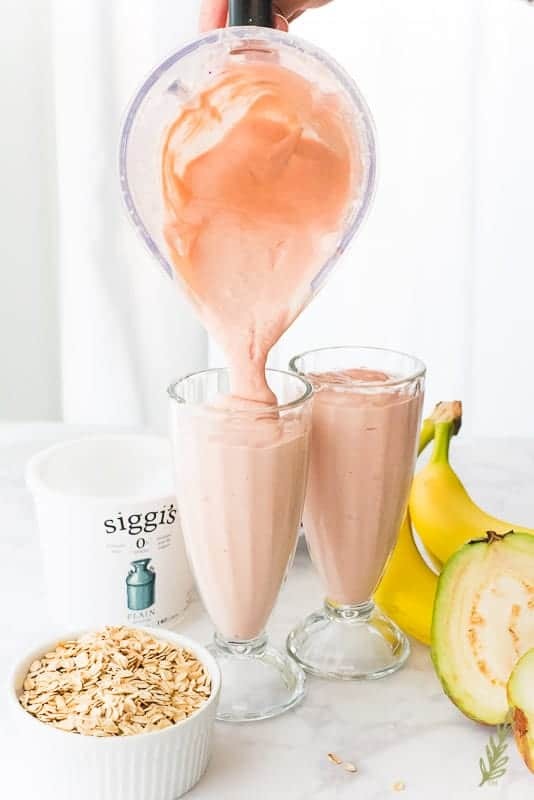 Add the banana and the skyr. 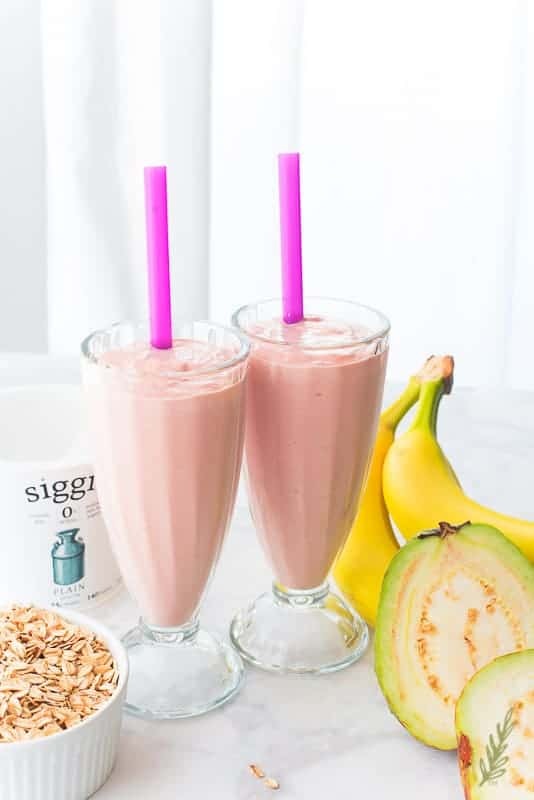 Skyr is one of those ingredients that may be a bit too tart for your littles. If they’re not fans of it, you can use plain yogurt, vanilla yogurt, or Greek yogurt. Those will be a bit sweeter than the skyr. Blend everything together until smooth. Taste test a bit of the smoothie. If it’s too tart for you, add a 1/4 cup of sweetened condensed milk (store the remainder of the milk in the fridge); or you can add honey. If you prefer a thinner smoothie, add a 1/2 cup more of the coconut milk (or whichever milk you used with the oats). 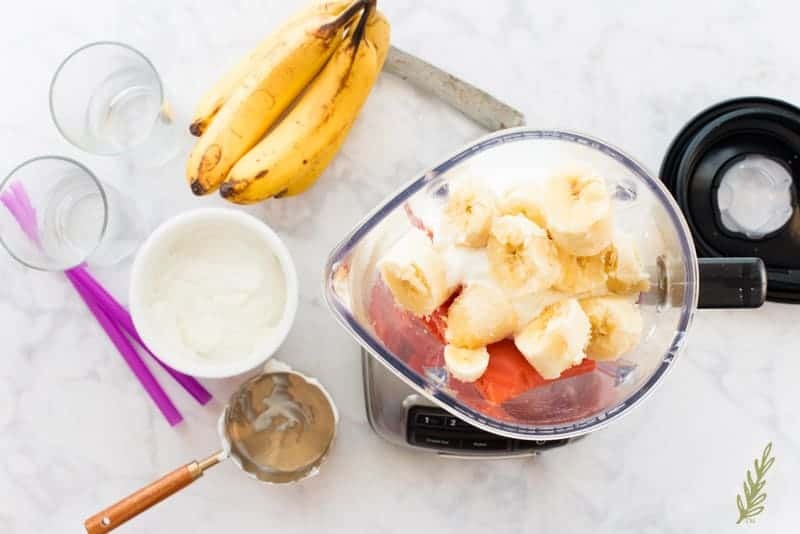 Blend for another minute or two, until the smoothie is…well…smooth? Now all you need to do is pour this guava wonder into your smoothie or shake glasses. 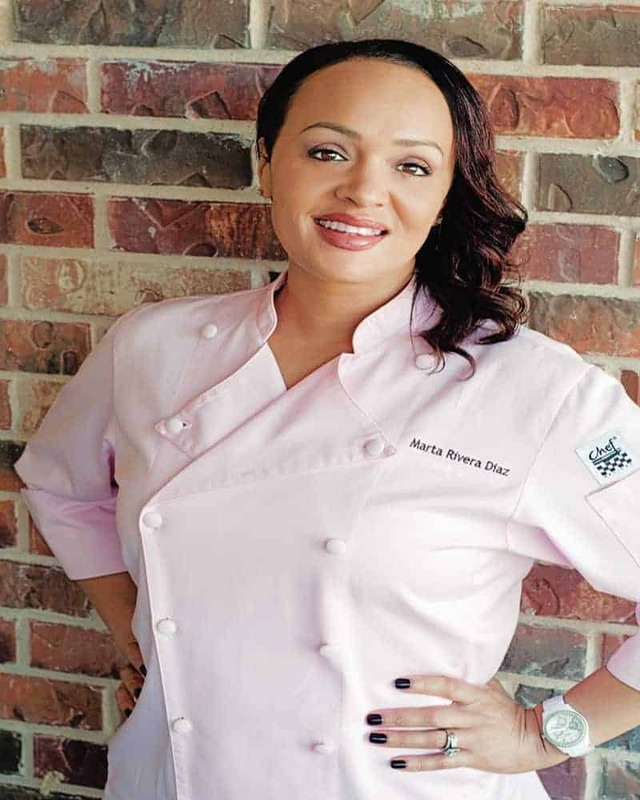 This recipe makes enough for the whole family, or two, very busy, adults. Be sure to use smoothie straws for sipping this thick libation. Store your leftover smoothie in the fridge for one day if you’d like. I make mine the night before a busy day, then pour it into travel smoothie glasses for that mad dash out of the door. Welp! I need to get back to hand-painting 1/8″ dowels for photo booth props…because that’s what I earned a college degree for, apparently. Pin this recipe and share with your busy friends! A very adaptable recipe, it's perfect for busy people. 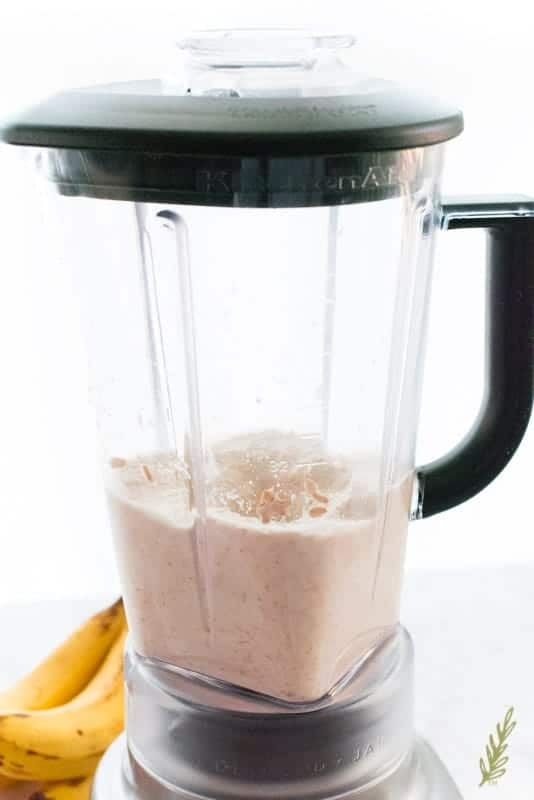 Pulse the oats and milk together in a blender for one minute, or until the oats are fine. Allow the milk to hydrate the oats for an additional minute. 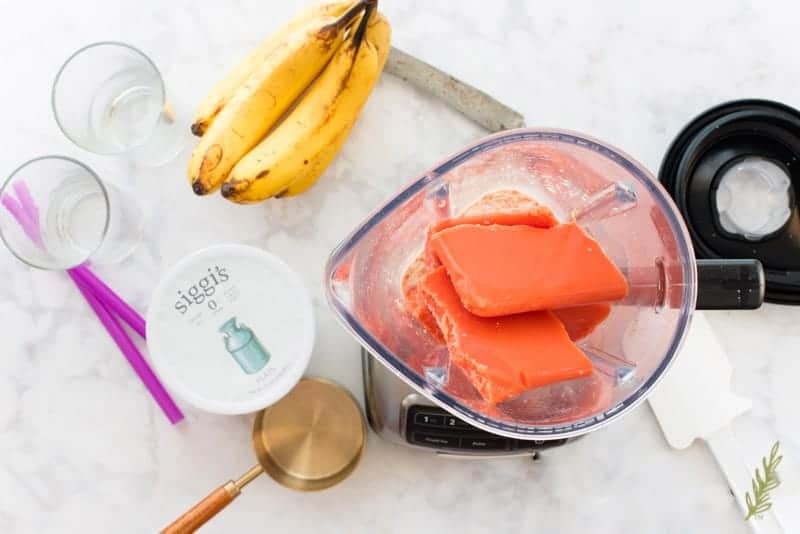 Break up the block of fruit pulp a bit, then add it to the blender, along with the banana and the skyr. 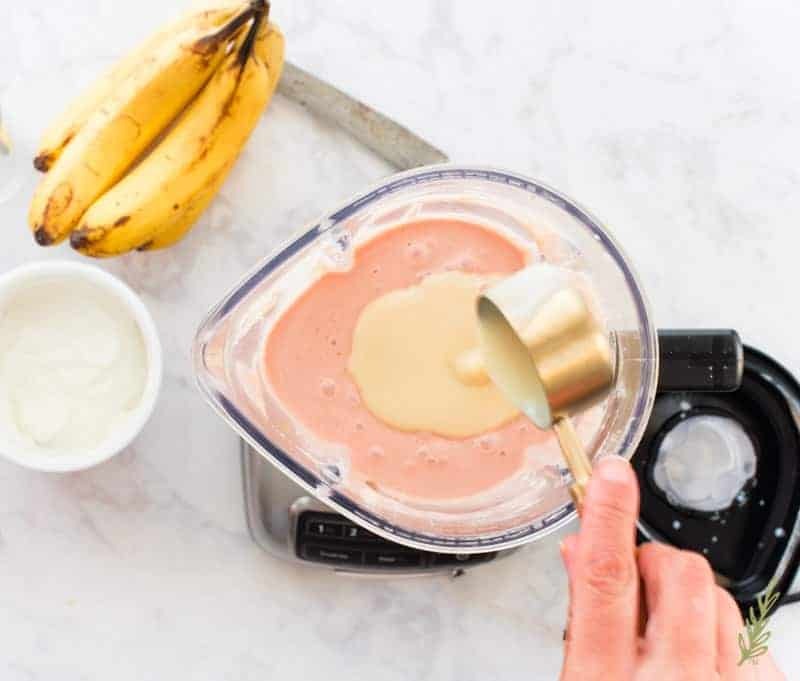 Blend everything together until smooth, about a minute. Taste the smoothie. 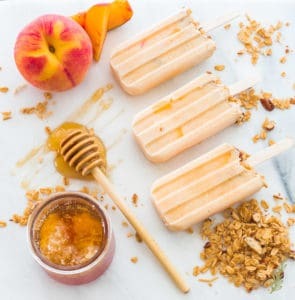 If it's too tart for you, add the sweetened condensed milk or honey. If you prefer a thinner smoothie, add a 1/2 cup more of the coconut milk (or whichever milk you used with the oats). Blend for another 1-2 minutes, or until very smooth. Pour into large smoothie glasses and enjoy right away. Store your leftover smoothie in the fridge for one day. This smoothie looks delicious! I love fruit smoothies but have never tried one with guava before so I will have to try it soon. Yes! Please do! I know you’ll love it! Oh I am definitely making these for hubs and I to have breakfast on the go this week! I think it’s great that it can be made ahead. The flavors look so amazing too. Thanks so much, Leigh! I hope you and your hubby enjoy! In India we get guava banana juice. It never occurred yo me to try this. Would love to get my hands on this pulp. It’ll change your life! It makes recipes so much easier. Guava is one of those flavors that I haven’t been able to adapt to. But… my kids absolutely love it! Give this a try. In the post, I mention switching out the guava for your favorite fruit. I think you can adjust to suit your likes. Ooooh this looks like the best way to get some guava on a regular basis. I love it but I have no idea how to cut it. If you can find ripe ones, just quarter them and peel. But the frozen fruit pulp is great.